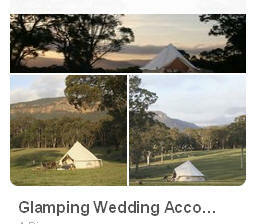 Come d visit the most unique venue in the Blue Mountains. 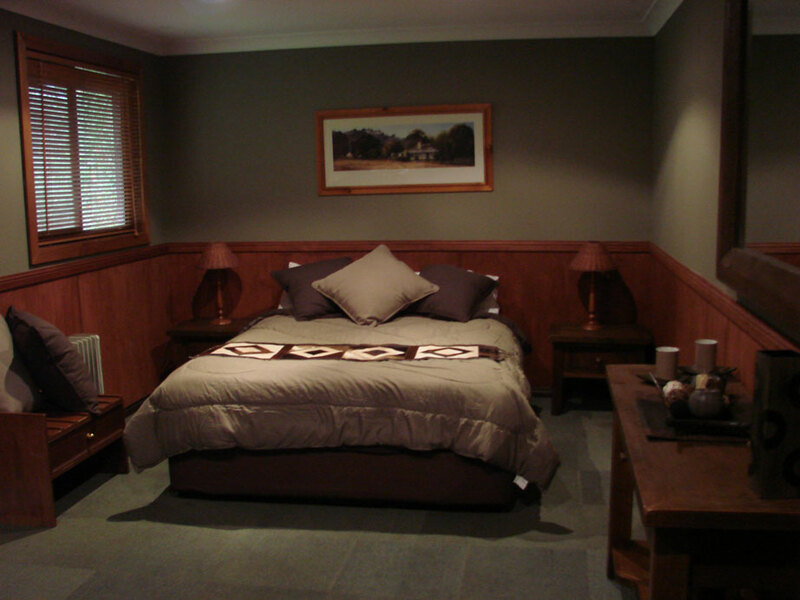 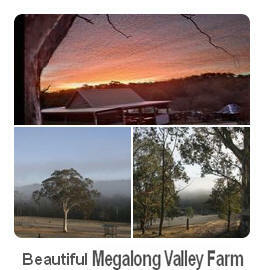 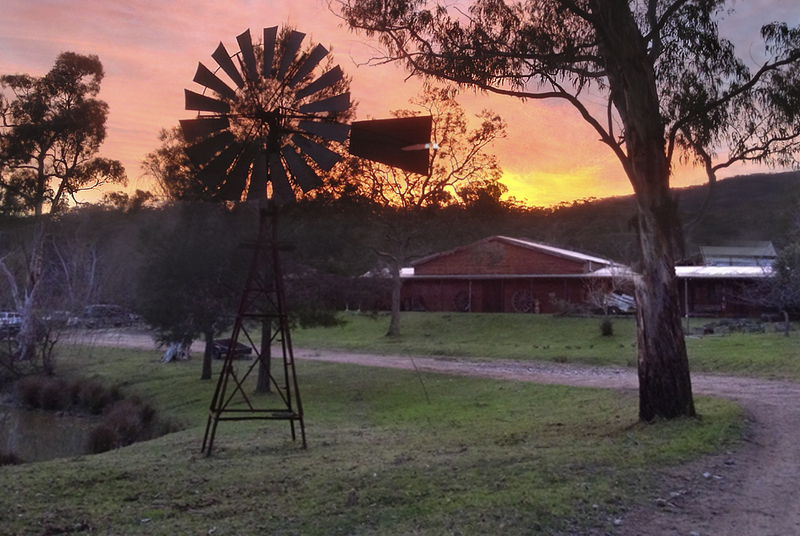 Enjoy the serenity of a stay or a day in the quiet wilderness of Megalong Valley. 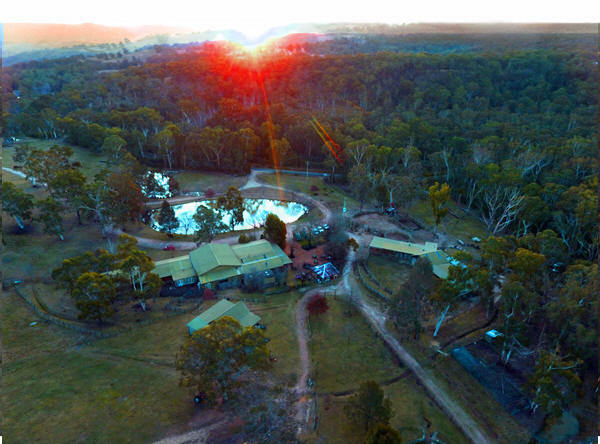 bush land. 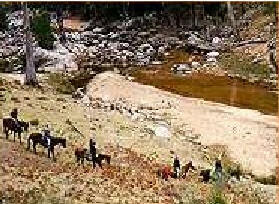 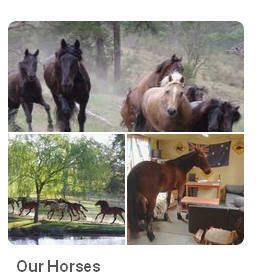 Experience horse riding or bushwalking. 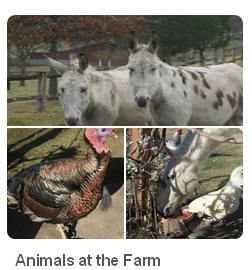 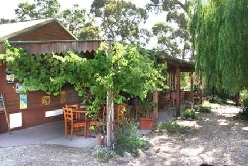 See cattle & native wildlife plus enjoy the rural lifestyle in our guesthouse or camping. 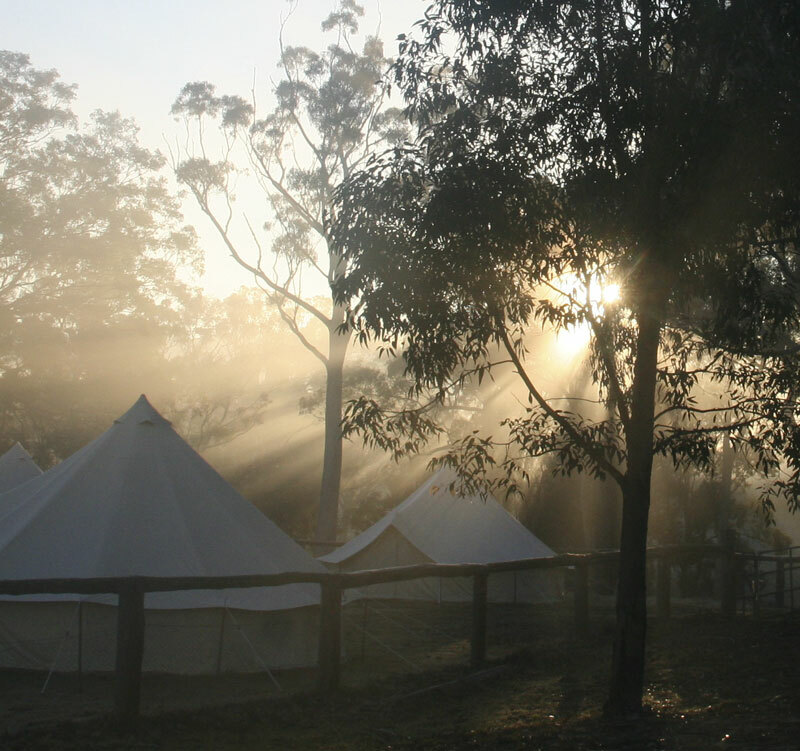 Enjoy trail riding in the pristine wilderness of the vast Megalong Valley. 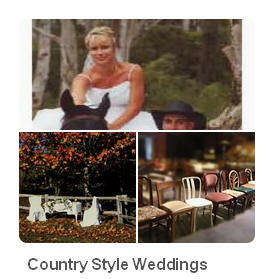 Superb Country Lifestyle Getaways with a Diference. 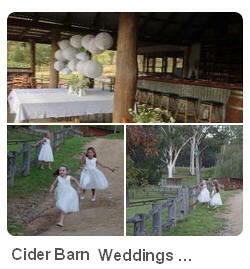 Distinctive Function Centre for your next event. 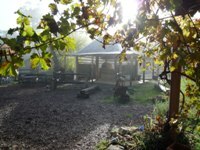 to show where we are .